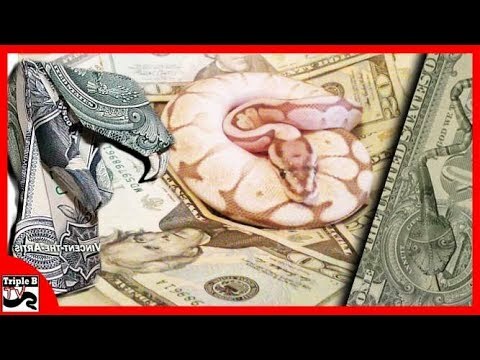 YouTube - It seems that the color orange is the most sought after hue when it comes to producing the most stunning ball pythons. 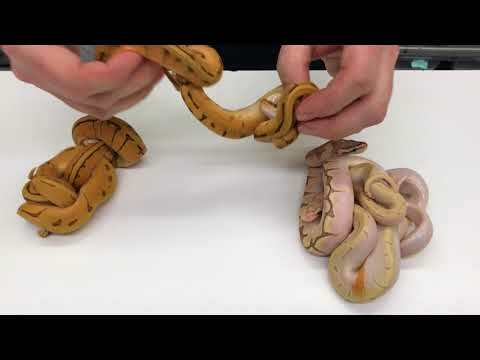 On this episode of Triple B TV, Javier from JRG Reptiles talks about his extremely orange snake that seems to be getting more and more orange with every shed. YouTube - Garrick DeMeyer from Royal Constrictor Designs shows off some amazing orange dream and super orange dream combos. Lots of orange in these ball pythons! 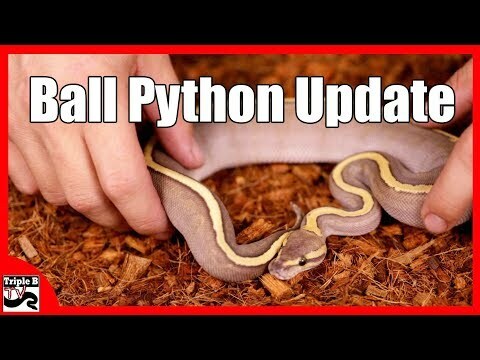 YouTube - Brian Kusko gives us an update on some of his ball pythons on this episode of Triple B TV. Facebook - Oz raises the bar with this new Ball python hatchling- an Orange Dream YellowBelly Banana. That is one powerful male! Facebook - Ozzy Boids continues to push the boundaries with his Orange Dream Ball python line. Outstanding! See the full size pic after the jump!